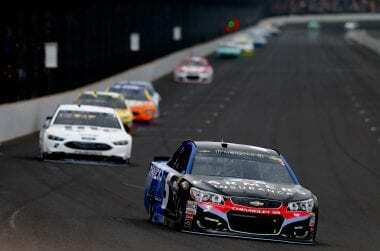 Yesterday at Indianapolis Motor Speedway, the near 6-hour Brickyeard 400 ended under caution. Anytime that happens, the end emotion from NASCAR fans is disappointed. I get it, they’ve come to expect a green flag finish. In every case, NASCAR tries to make that happen. “We’ve said every single time we’ve raced is we will make every attempt possible to finish under green,” said Steve O’Donnell, NASCAR executive vice president and chief racing development officer. In this case, the race was well past it’s window. A 2 hour rain delay and several red flags had pushed the event into sunset. 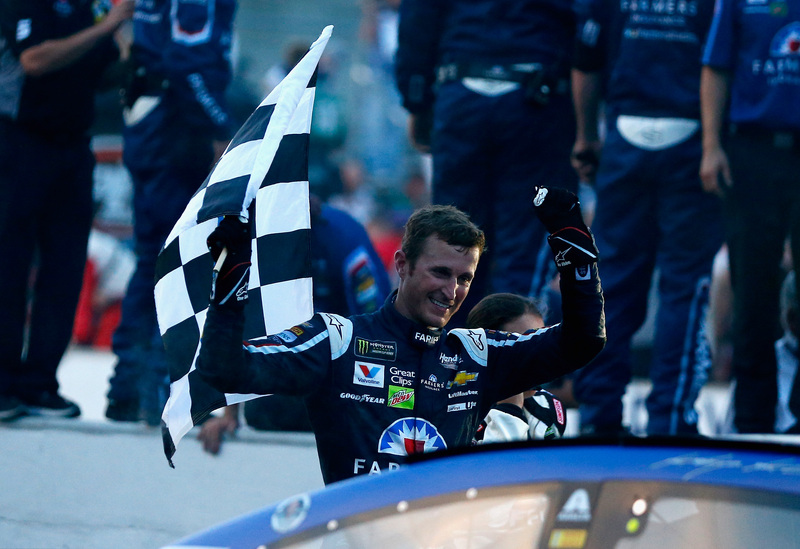 They were moments from losing all sunlight at the speedway. Indianapolis Motor Speedway is one of the few track left, without lights. If the caution flew before the overtime line. Would NASCAR have gone back green? Not if it was another red flag situation.